Evan Hoffman is a motorcycle rider and enthusiast who works for AIG (American International Group). After a visit to Africa almost 10 years ago, and learning that 6 million Africans die every year from preventable diseases, he decided to do something about it. 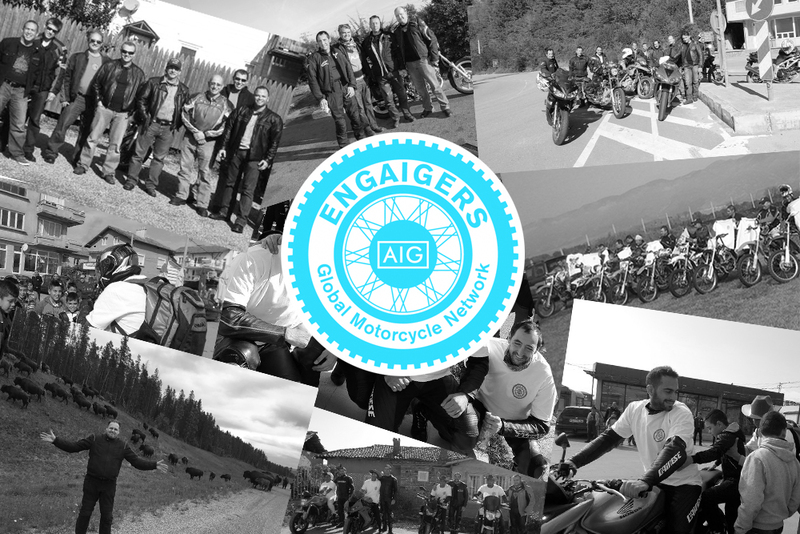 In 2010 Evan launched ENGAIGERS, AIG’s global motorcycle network. The mission — engage the AIG biker community around the globe to raise funds for charitable organizations. To kick things off he began rallying the AIG community, inviting them to ride for Virgin Unite’s Heaven’s Angels campaign. Heaven’s Angels provided motorbikes to rural healthcare workers in Africa who delivered medical supplies to people in need. 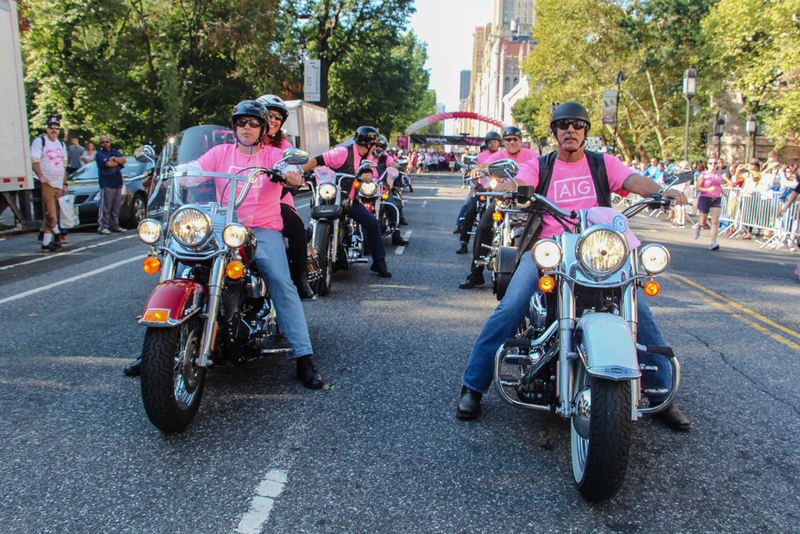 Since 2010 over 300 bikers within the AIG Global Network have annually ridden and raised thousands of dollars for exemplary charities like Doctors Without Borders, The Susan G Komen Foundation and The Health & Social Development Foundation. Evan being interviewed by NYC’s local news. Evan (right) riding for the Susan G. Komen Foundation. This past summer, the ENGAIGERs picked Charity Ball as their 2017 charity of choice. 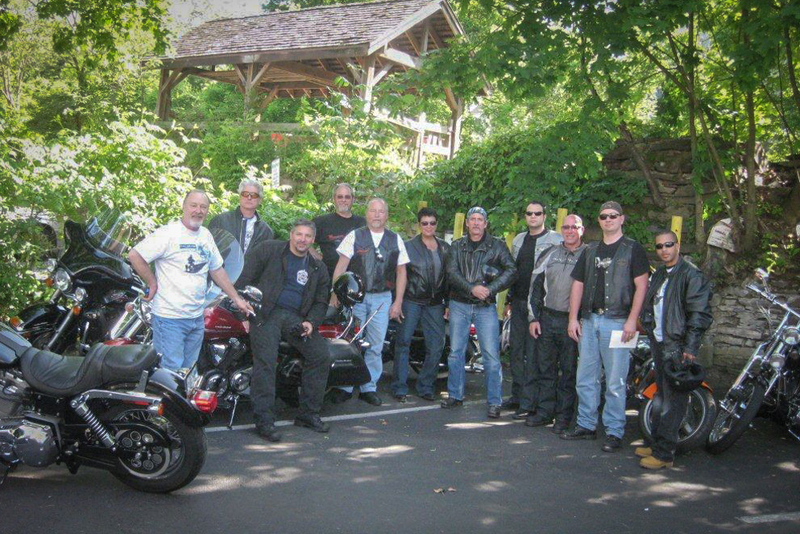 True to form, members were invited to rally and ride for the cause during the months of July and August. Sponsored donations would match every mile/kilometer ridden up to $10,000. By the end of the project over 175 riders from 12 different countries logged 16,000+ miles! 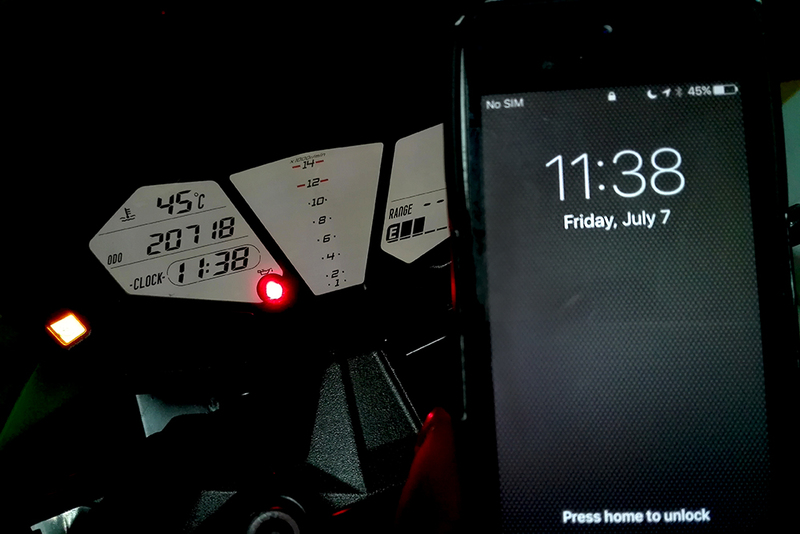 ENGAIGERS submitted a photo of their odometer and a readable date reference at the beginning and end of the fundraising period. On behalf of Charity Ball, we want to thank Evan and the ENGAIGER community for their incredible work and the $10,000 gift. We’re convinced that there is nothing better than using what you love to do to make the world more beautiful for others. Keep riding, keep making a difference!